That's all for Jebon Sushi & Noodle at 15 St. Mark's Place between Second Avenue and Third Avenue... the restaurant wrapped up 10 years in business at the beginning of the month, as these photos via EVG correspondent Steven show. This closing doesn't come as a complete surprise. Owner Wayne Yip recently opened Wara, a Japanese izakaya restaurant, at 67 First Ave. and Fourth Street. The Batsu theater, a Japanese-style variety show, moved there from Jebron in early February. 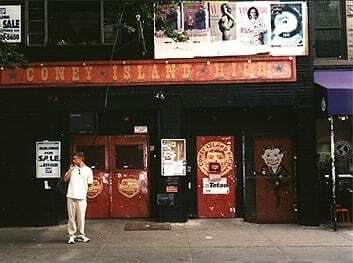 And 15 St. Mark's Place was previously home to Coney Island High, the live music venue that closed back in 1999... the building was demolished to make way for the current condoplex now minus a retail tenant. 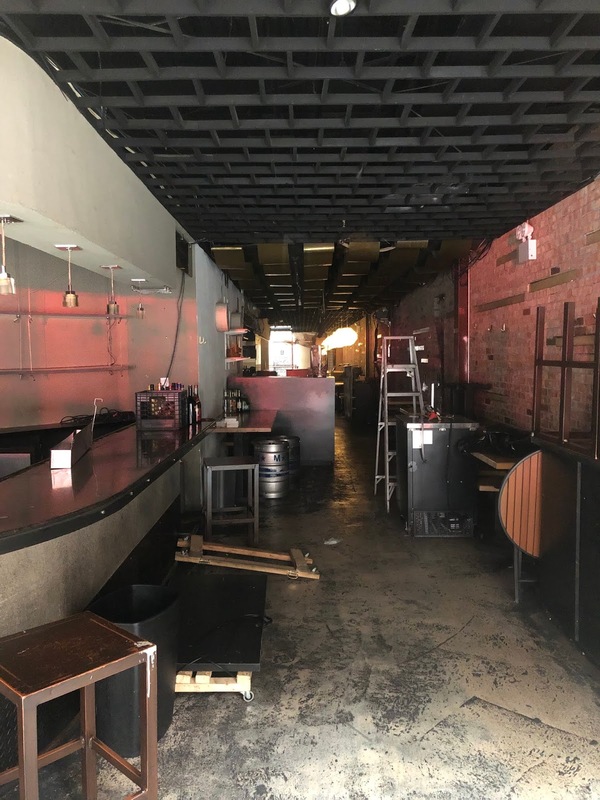 Don't forget that earlier it was Boy Bar. 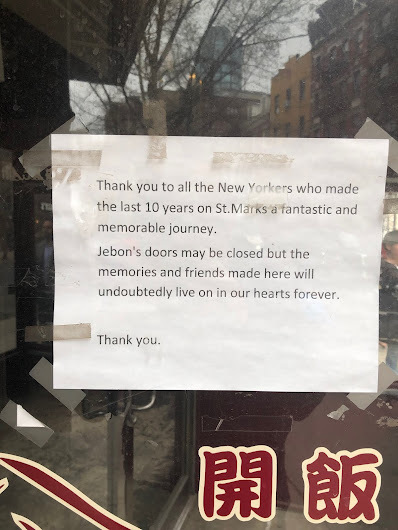 Surely Jebon was there longer than ten years? I seem to remember going there in 2005 or 2006. Maybe my memory is faulty though. I used to enjoy the belly dancing show Djam at Jebon. So sad. 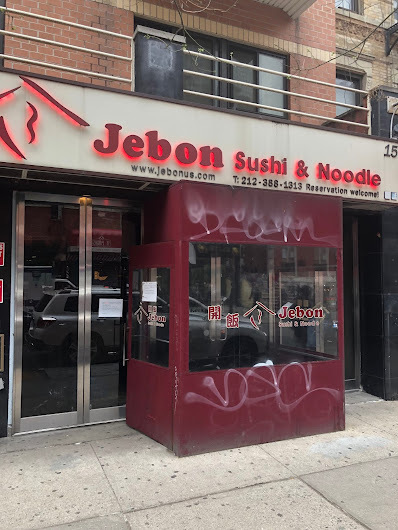 I hope they re-open in a new location. I was about to say the same. I had one of my first real dates in NYC here.